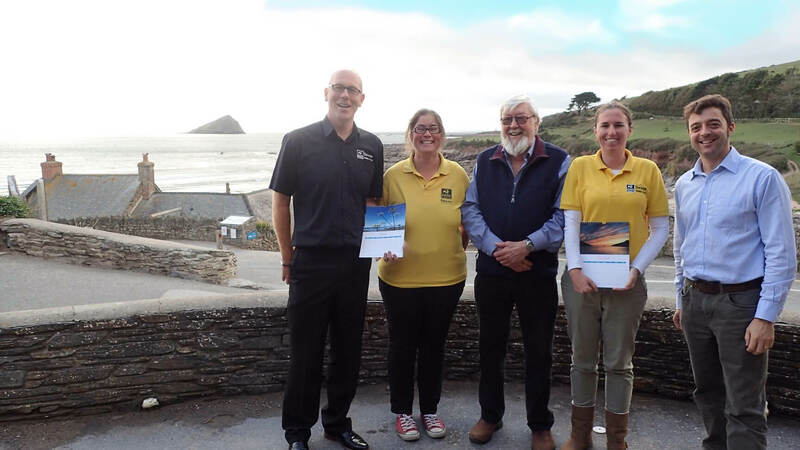 This year Churchwood donated £300 pounds to the Devon Wildlife Trust – specifically for the Wembury Marine Centre – largely from sales of our calendars. You can buy a copy of our 2019 calendar direct from us. 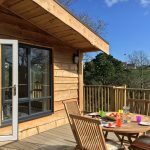 It features 12 gorgeous photos all taken in and around Churchwood Valley and Wembury Bay, most of them by people staying with us. The calendar costs £4.50, with £1 from every calendar sold being donated to Wembury Marine Centre. If you’d like us to post one to you, the postage is an additional £1.20. Call us on 01752 862382 or email info@churchwoodvalley.com to arrange.